Nurse Keith's Digital Doorway: Nurses, Mentors, and Leaders, Oh My! Nurses, Mentors, and Leaders, Oh My! Last week, I had the distinct pleasure of attending and participating in the Nurse Mentoring Institute's third annual conference. It was altogether inspiring and uplifting to be among so many nurses who embrace the notion of mentoring as an important aspect of our profession, especially when the practices used are evidence-based and supported by rigorous research. Being at a well-organized nursing conference is almost always an experience that fires me up like no other, and the NMI conference was not an exception in that regard. The afterglow of nursing conferences is something I'm very aware of these days, and my recent podcast episode over at The Nurse Keith Show features me rhapsodizing about how an excellent nursing conference can leave you warm, fuzzy, and inspired to take action in your career. One of the reasons that mentoring in nursing is so crucial is that guidance from a savvy, intelligent, and experienced peer can make all the difference for a nurse in need of support. For new nurses who are just entering the profession, mentoring can change the course of their new career, setting them up for optimal practice and professional success. 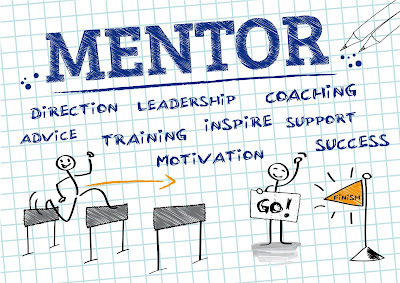 Even for nurses who are deep into their careers, a mentor may add the ingredients of coaching, challenging, goal-setting, and cheer-leading that are needed for the most seasoned nurse to move forward, elevate within his or her career, or otherwise take their professional trajectory into the nursing stratosphere. Whether a nurse is just entering the profession as a novice, changing specialties, or seeking further education or clinical challenge, a skilled mentor can guide and walk with that nurse who is open and ready for that very special and fruitful relationship. My understanding is that Dr. Louise Jakubik and her research team at The Nurse Mentoring Institute continue to conduct rigorous research on what mentoring practices are most effective in the nursing milieu. Their research is the basis from which the NMI trainings and immersion experiences stem, and there is intriguing data collection and research occurring throughout the year. The results of such research is fed back into the NMI system, and the most cutting-edge and evidence-based mentoring practices are disseminated through various channels within the nursing profession and beyond. Nurses are accustomed to basing their clinical decisions and practices on evidence-based research that elucidates scientifically proven data in support of particular ways of going about what we do. Many healthcare facilities may institute various forms of mentoring programs for nurses; these programs may be born of authentic concern and a desire for improved outcomes, but a mentoring program assembled in a slapdash fashion with a "let's see if this works" attitude may not get the job done. If we want to treat a disease in a particular way, we do so using the latest evidence-based guidelines and recommendations from the research. Why not approach nurse mentoring the same way? I have mentored other nurses in a variety of settings, and I must admit that my mentoring has been based on what I felt was the best approach. Granted, I've never worked at a healthcare facility that had its own official mentoring program, so I've been left to my own devices when it comes to attempting to mentor someone I've identified as needing my guidance. 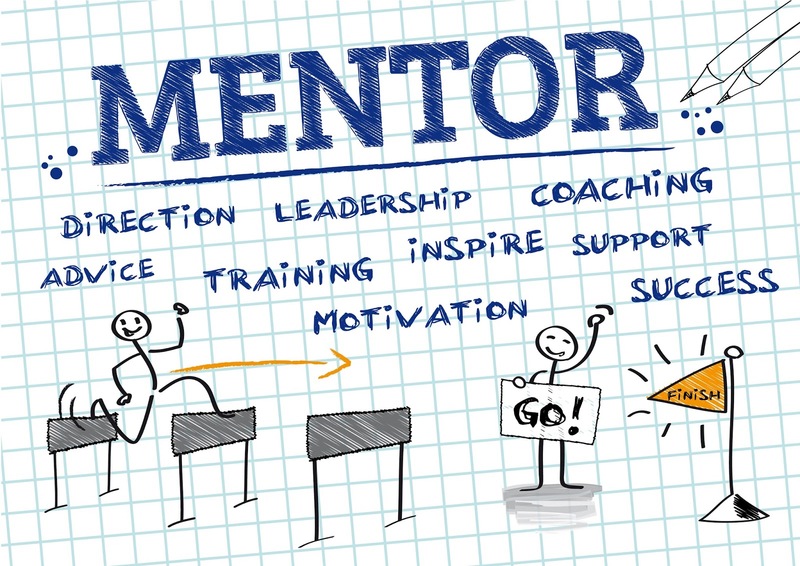 A mentor can be chosen by the mentee and never know it (I have many "mentors" who don't know they're my mentors; I simply watch and learn from them along the way); and some mentees may approach a particular person and ask to be mentored. Meanwhile, a mentor may choose to mentor someone because they've identified the need and offered themselves as a guide and coach. For those of you who have an effective mentor, I'm so happy for you. And I tip my cap to those of you who choose to mentor others because it's the right thing to do. If you work at an institution ready and willing to engage in effective, evidence-based mentoring, the Nurse Mentoring Institute's immersion and training programs are worth considering as a sound investment in nurses and their success. Meanwhile, be kind to one another, guide one another, offer support and leadership (whether officially or unofficially), and be the type of colleague, leader, nurse, and mentor that you wish to see in the world.